Wisconsin Voters For Companion Animals opposes any type of Mandatory Spay/Neuter legislation. These laws unfairly discriminate against responsible dog owners and tear families apart. Mandatory Spay /Neuter laws are not only ineffective at improving community safety but also expensive, difficult to enforce and deplete needed resources from animal control. Mandatory Spay/Neuter laws are often targeted at one breed or type of dog. Singling out one breed of dog for any reason is discrimination and will ultimately cause the surrender and death of more dogs in shelters. 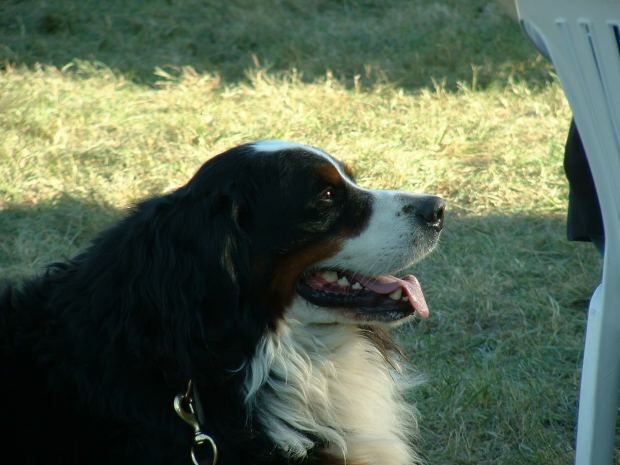 Two of the primary driving factors in not altering a dog are economics and education. Mandatory Spay/Neuter addresses neither. Nearly every major animal organization in America opposes any type of Mandatory Spay/Neuter legislation including the ASPCA, the HSUS, Best Friends Animal Society, the No Kill Advocacy Center, the American Veterinary Medical Association and the American Kennel Club. The following articles include links and information about the failures of Mandatory Spay/Neuter legislation in America.